Prince Harry and Meghan Markle announce their engagement in the Sunken Garden of Kensington Palace. The delight on the faces of the happy couple is apparent as they celebrate their engagement with an official photo call. 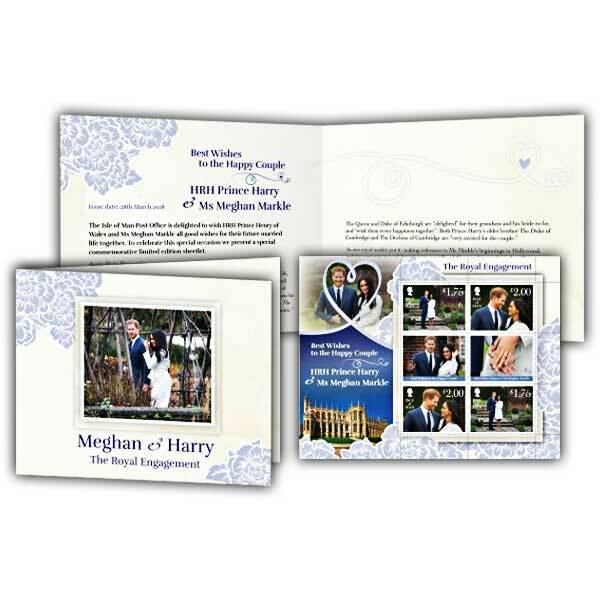 This unique sheetlet likewise consists of 2 stamp labels offering extra images to those included on the stamps. The very first is a terrific picture of the couple looking blissfully delighted as news of their engagement is revealed, and the 2nd a close up of the spectacular engagement ring that HRH Prince Harry provided to his future bride-to-be. 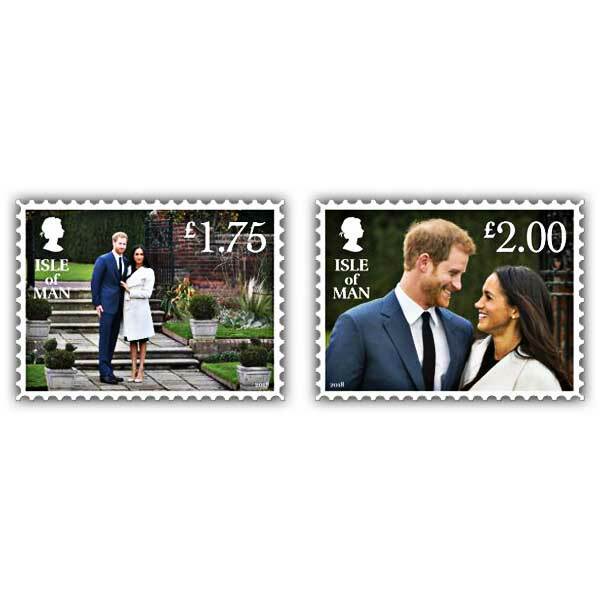 This lovely postal homage, made up of 2 sets from the Harry & Meghan - An Event problem is incredibly provided in a discussion album. Matching the text composed by Austin Mutti-Mewse is images taken of the couple on the day of their engagement statement in the sunken garden at Kensington Palace. Ms Markle's three-diamond engagement ring set on a band of gold was made by Her Majesty The Queen's Court Jeweller, Cleave & Company and created by Prince Harry himself, utilizing 2 stones which came from Princess Diana. At the centre is a diamond from Botswana, a nation that holds an unique significance for the Prince who has actually made various sees to the nation considering that boyhood. Prince Harry will have a critical function within the Commonwealth, and both he and Meghan have an interest in making it more pertinent to more youthful individuals. A need to have collectable for any royal lover, or just for somebody who wishes to treasure memories of this fantastic celebration.